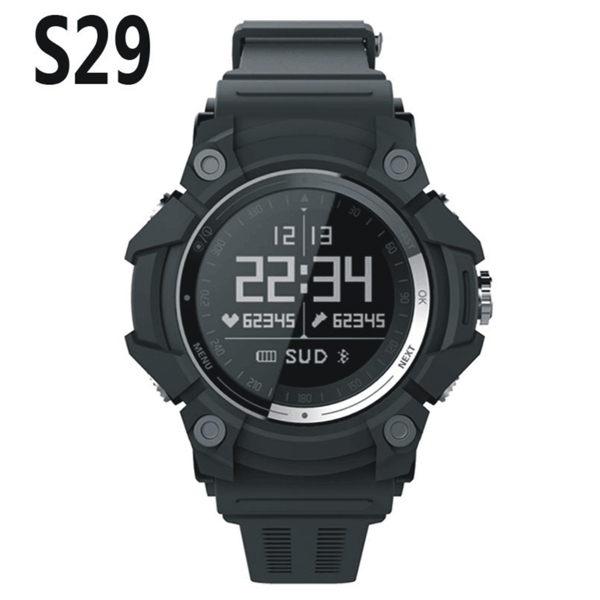 1.S19 is an advanced multisport music GPS running watch with a color 240*204 IPS touch screen. 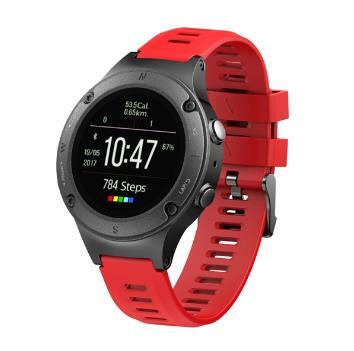 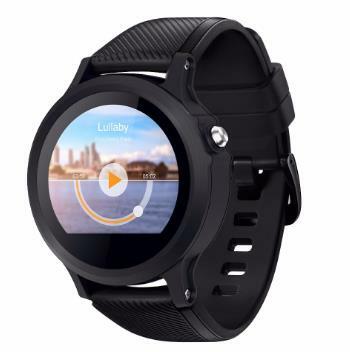 2.S19 is built-in 8GB TF card,can play the music from GPS running watch,store your playlists on your watch and play them wirelessly during your run,do not need your smart phone any more. 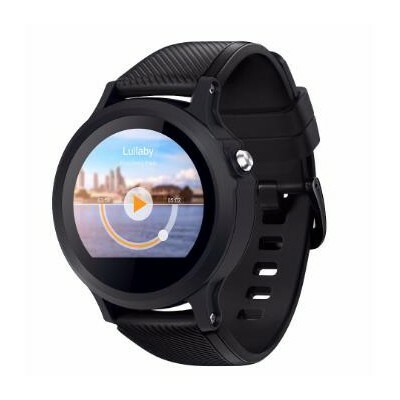 6.S19 can record the change of your pace and altitude when runing. 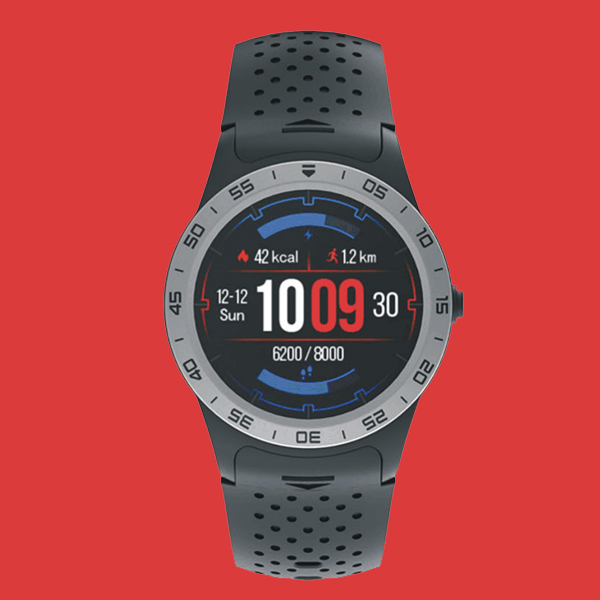 8.After connecting S19 with your phone through bluetooth,Smart notifications function let you receive call, emails, texts and alerts right on your watch. 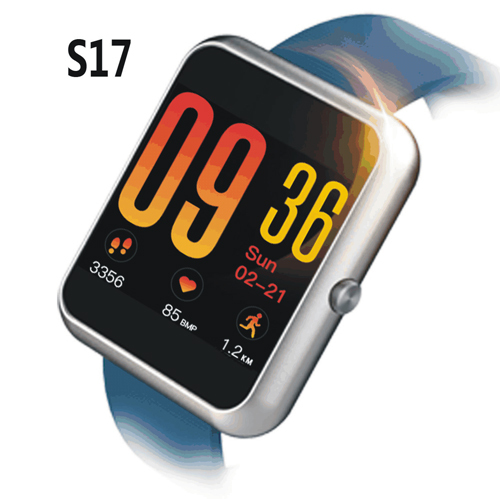 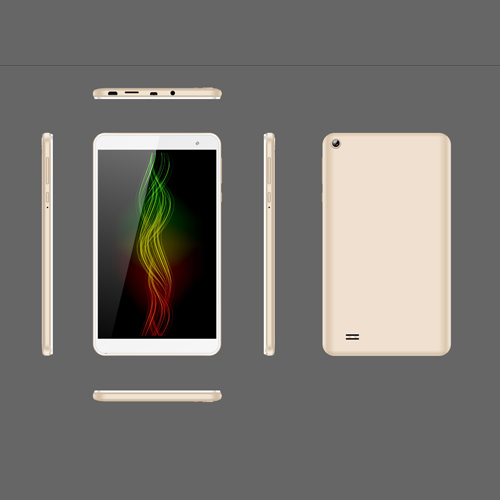 10.S19 is with plastic case and silicone band,it is very light and wear ///confirm/i/i/itable.